Whenever you need help with your iPhone or iPad, just share the screen of your iOS device with your help desk technician to receive efficient remote support. 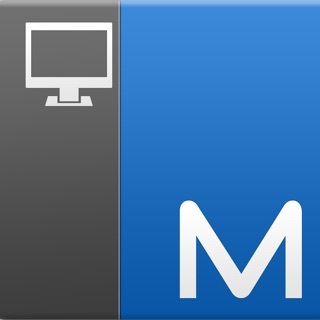 Provide technical assistance to remote users by connecting to any Windows, Mac or Linux computer from your iPhone or iPad. 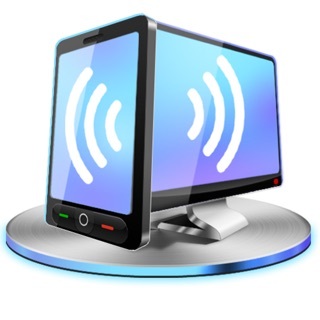 Remotely access your unattended computers from your iPhone or iPad. Just install ISL Online's remote access agent to your computer and access it remotely at any time. To receive support, you can join a session without logging in. To provide support or to access unattended computers, you will need a valid ISL Online account. 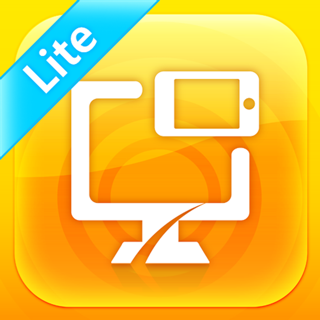 ISL Online is one of the pioneers of the remote desktop support industry. Since 2003, ISL Online has been providing remote control software to IT professionals and help desk technicians across 100 countries, with Japan being the strongest market. Delivered via the cloud or on-premises, ISL Online software allows users to access and control any Windows, Mac or Linux computer or a mobile device to provide ad hoc technical support or to manage systems remotely. 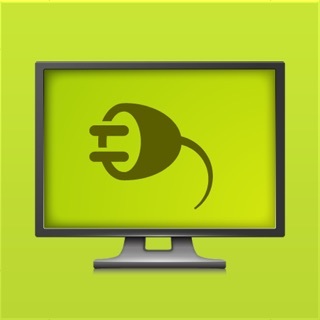 I can access any device unattended, or provide remote help easy with ISL. Pricing is a lot less than in the past and available monthly now. It was easy to start a trial in the app download. Impressed with how easy it was to set up and remote into my Mac. Even worked great over LTE. I just received notification that ISL Light App is up and running. I'm glad that I'm the first one to write the review. Guys, great job, this is perfect. Thank you.